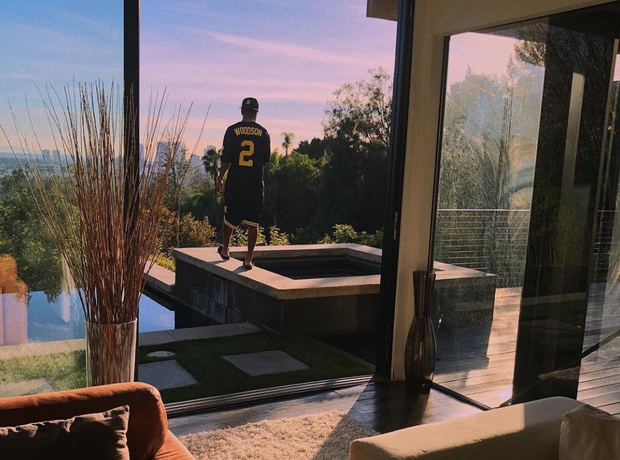 Big Sean showed off the stunning views from his new home. 10. Big Sean showed off the stunning views from his new home. The rapper paid $8.7 million for Slash's old home last year.